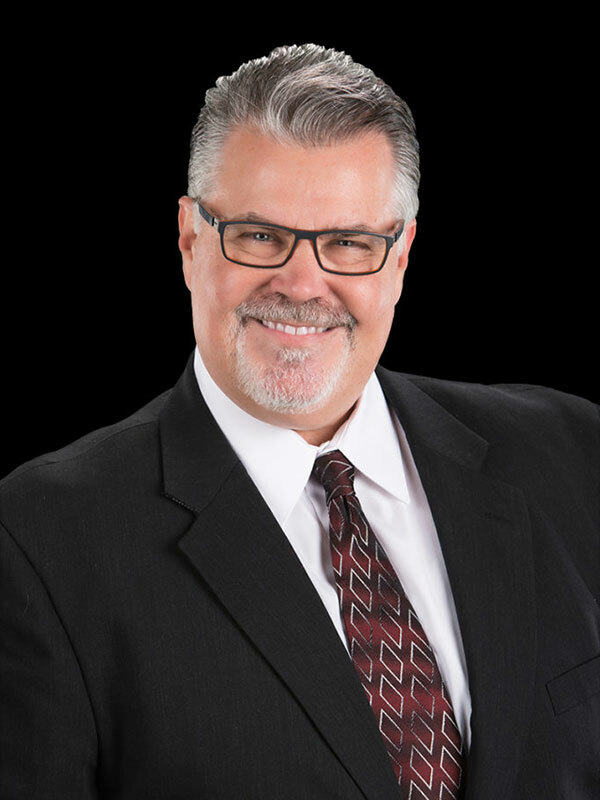 Joe Wolczanski has over 30 years of experience in the corporate world where he has developed extensive knowledge in process and system optimization. While working at several Fortune 150 companies, Joe successfully used advanced technology to optimize business processes and significantly reduce cycle time to create a new standard of efficiency, setting the bar for financial system operations. As CEO at JDi Data, he works hands on with all aspects of the company to ensure smooth operations and top customer satisfaction. With Joe’s leadership and smart business acumen, JDi Data has been able to stand out in a congested market as a uniquely innovative company.